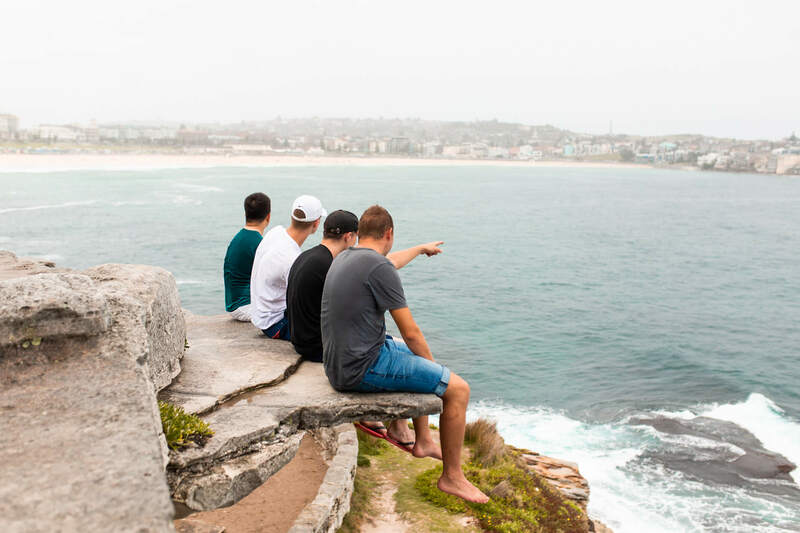 This coastal walk between Coogee and Bondi Beach is an absolute must when you come to Sydney and a popular route with both tourists and locals. The 6km route hugs the edge of the coastline dropping in and out of a selection of clear blue water bays like Tamarama beach, Bronte beach and Clovelly beach. 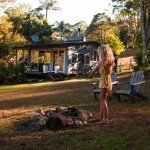 It boasts some of my favourites spots to soak up in the Sydney area and whilst its certainly not a hidden gem, there’s room for everyone (walkers and runners alike!) – it’s so worth the views. For other walks in the Sydney area, check out my blog post here. Though I’d already done this walk three times prior on previous adventures in Australia, I absolutely couldn’t not add it to the WMGT adventure #7 itinerary I hosted a couple of weeks ago here in Sydney. There are buses that go from Circular Quay to both Coogee and Bondi. Top tip: Grab breakfast at The Little Kitchen or coffee at Cali Press before you start. Not sure what else to do while you’re in the area? Check out my 4-day Sydney itinerary here and my East Coast bucket list here. Have you walked from Coogee to Bondi? What were your favourite places en route? I’d love to know!